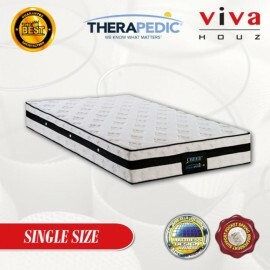 Therapedic, USA a world leading brand in bedding products since 1957, and today Therapedic products are available in more than fifty (50) countries. 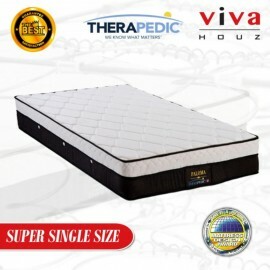 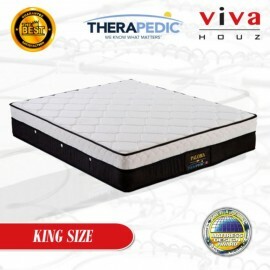 The Everest 5 Zones Pocketed Spring Luxuri..
Therapedic, USA a world leading brand in bedding products since 1957, and today Therapedic products are available in more than fifty (50) countries. 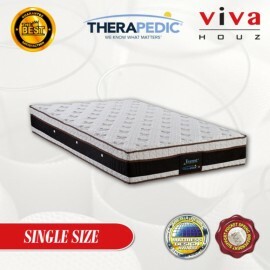 The Cheer Pocketed 3 Zones Spring Luxurious mattre..